​I lived in Kazakhstan for 5 years and can speak Russian. ​I loves puns and dad jokes. I whine a lot and really mean it. I introduced the staff to Happy Salmon and now they can't stop playing it. I have a background in dance, so my moves are always groovy. I love my wall-sized aquarium. I love doing any type of extreme sport. 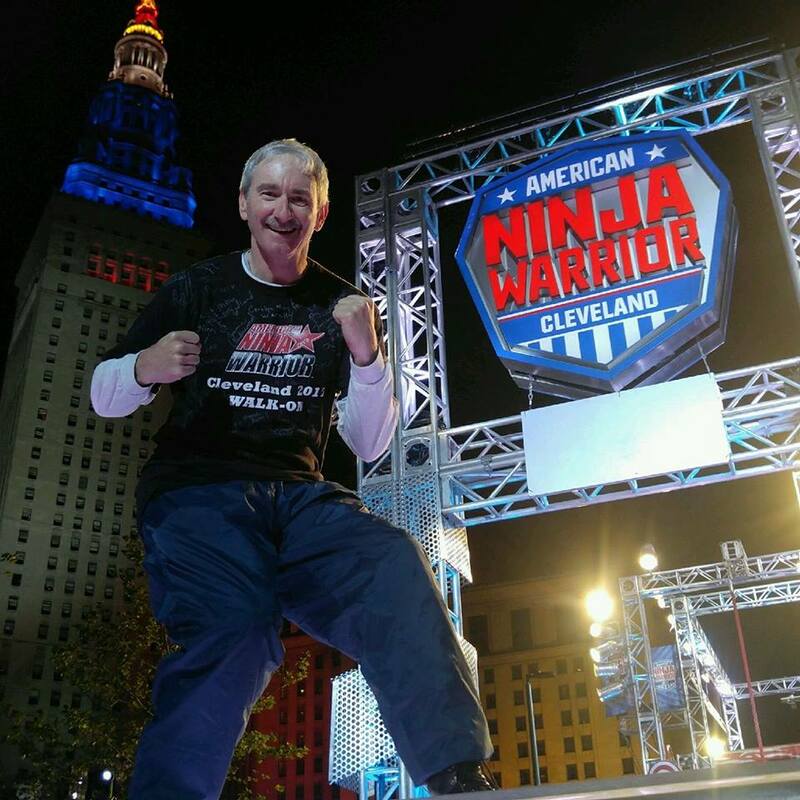 ​I wrote The Heart of a Ninja and compete on American Ninja Warrior at 61 years old! ​I was a gymnast for 9 years before I became a ninja! ​Ive got the moves like Jagger! ​I like to take things apart and then put them back together.